Hackett | Shop & Trade S.A. The first store under the name Hackett opened in 1983 in Parson’s Green, London, selling fine quality secondhand traditional British clothing and accessories. In 2007 Hackett was represented in 15 European countries, as well as Japan, South Africa (Johannesburg) and Kuwait . Today there are 42 franchise stores in around 40 cities all over the world. 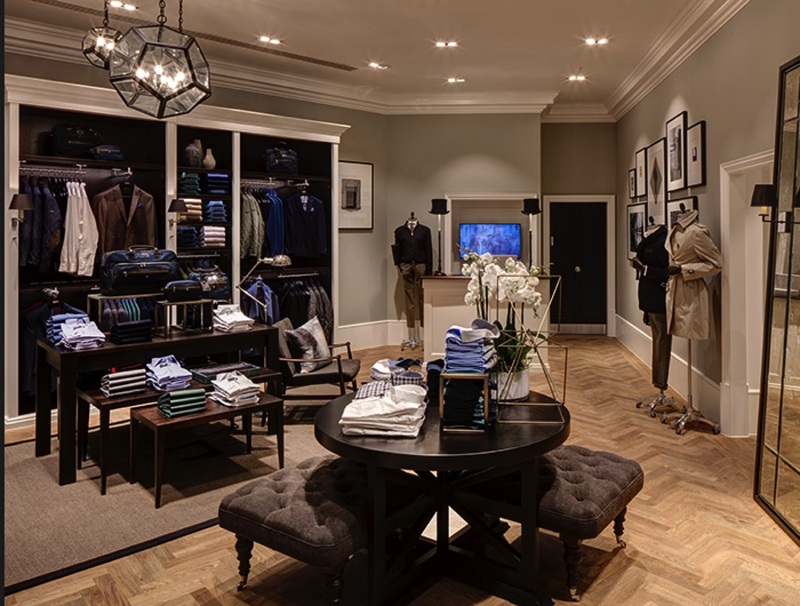 Reminiscent of the affluent Georgian period, the rich interiors of Hackett stores have long embodied the heritage and quality of the brand. 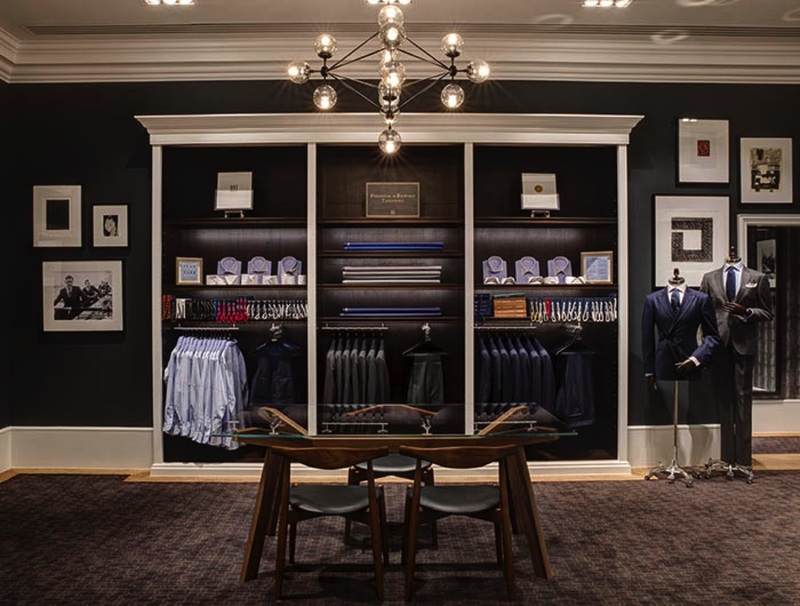 Each store is a striking addition to the Hackett brand, offering our renowned consumer experience in a stylish and crafted space.